Chavez is considered as the most famous Latino American civil right activist. He was born Mexican American. 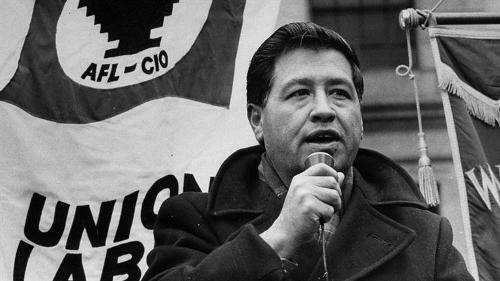 The American labor movement tried to gain more Hispanic members inside this organization. Therefore, Chavez was highly promoted as the icon. Chavez used the aggressive tactics and unionism to embrace all the farm workers. He could receive the support from the nation due to his non violent tactics. 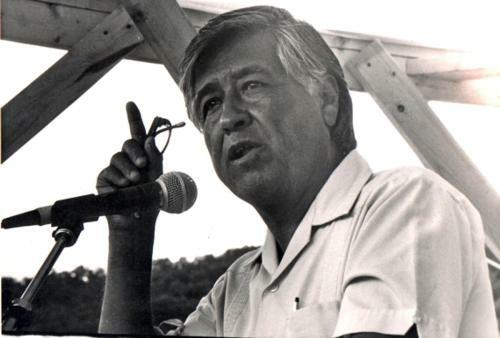 UFW grew in 1970s since Chavez’s tactics were widely recognized by the people. There were 50,000 field workers who lived in Florida and California as the members of UFW. UFW declined and only had 15,000 members in the mid 1980s. Colegio Cesar Chavez is one of the few institutions named after Cesar Chavez when he was alive. 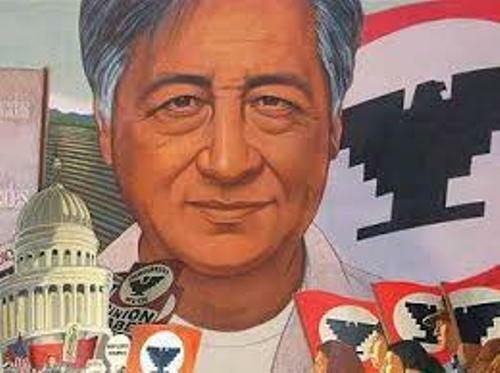 After the death of Cesar Chavez in 1993, there are many parks, streets and schools named in his honor. Now he is considered as a prominent figure in the Latino community. 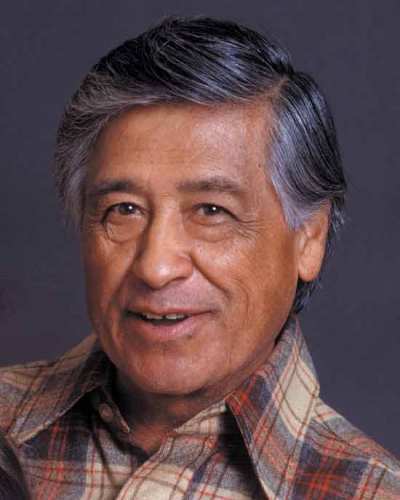 Cesar Chavez Day is considered as the state holiday in Colorado, California and Texas. It is commemorated on 31 March based on his birthday. Check facts about American history here. He was born from a Mexican American family. His father was Librado Chávez, his mother was Juana Estrada. When the family lived in California, they experienced hardship. During the fall, the family picked the cotton, while in the summer they picked grapes and corns. Get facts about American civil right here. On 23 April 1993, he died in his rental apartment in San Luis, Arizona. His burial is at National Chavez Center. National Museum of American History received the black nylon union jacket from the donation of Helen Chavez after his death. She was the widow of Cesar Chavez. 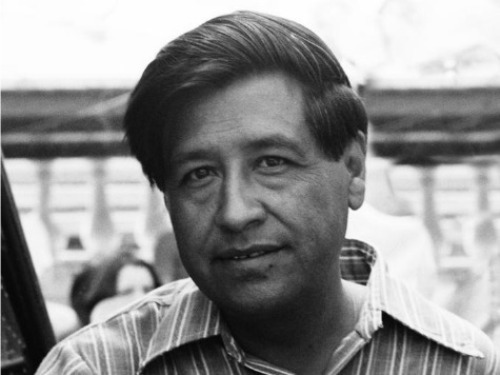 Do you have any opinion on facts about Cesar Chavez? If you are attracted to know more about the famous American social media personality, check Facts about Dan Bilzerian.